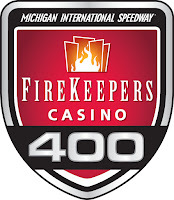 Michigan International Speedway, set in the Irish Hills of Brooklyn, MI, hosts the Monster Energy NASCAR Cup Series and Xfinity Series, as well as the ARCA Racing Series, this weekend, Thursday through Sunday, June 15-18. On Wednesday, June 14, the ARCA Racing Series Hauler Parade begins at 3:30 p.m. ET. Find a parade map here. Find a full weekend schedule here, and the week’s entertainment schedule here. Find a link to the track’s Guest Guide here. 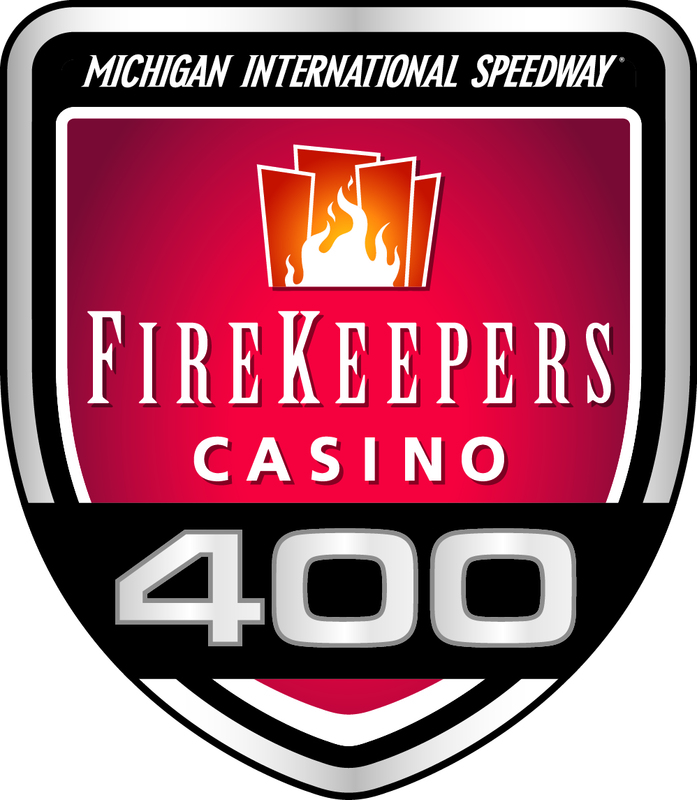 Get tickets and more information about the race weekend at www.mispeedway.com.